This handy guidebook is the result of a sixteen-year collaboration between the Royal Botanic Gardens, Kew and the Guyâ€™s and St Thomasâ€™s Hospital Poisons Unit. 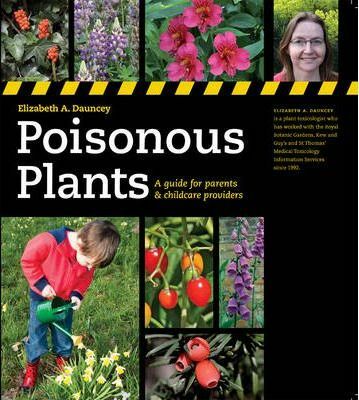 Written with both botanical and toxicological authority, the book offers concise details of the 130 most poisonous plants that are likely to be encountered in the home, garden, and countryside, together with a summary of likely symptoms should they inadvertently be touched or eaten. Photographs of the plants are included to aid identification, and a brief guide to safe plants offers suggestions for the creation of a hazard-free garden.